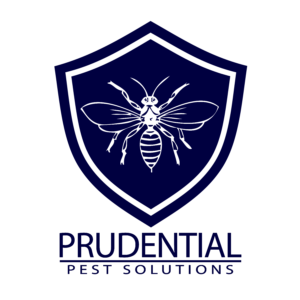 We offer pest control services in East York PA. From the west side of town at Interstate 83 to the east side of town at Route 24, we have a treatment option for you. Our East York clients like that we are a locally owned and operated company that provides affordable and professional pest control. We specialize in residential and commercial pest control, wildlife control, and termite control. Our termite division can handle all of your termite needs. From inspections, to treatments and warranties, you don’t need to worry. Our fully licensed and insured technicians will properly identify and provide you with treatment options and pricing. Our York clients love our effective and affordable termite treatments. If you have a pest issue that is larger than an insect, our wildlife control division is happy to help. We are experts in humanely and effectively trapping and removing animals. Common animals that we trap and remove include skunks, groundhogs, raccoons, and squirrels. We also evict bats and birds from structures. After we evict the unwanted animal, we cleanup the mess, and make sure the animals can’t get back in. Our affordable maintenance plans can make your home or business pest free year round. We have many different plans and options that will fit your budget. 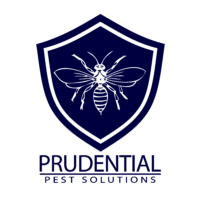 Give us a call, or send us a message to get pest free today!